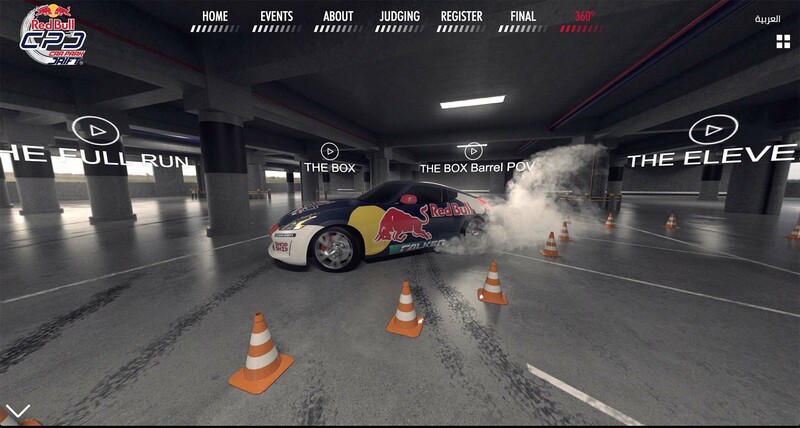 Abdo Feghali, Lebanese Champion & Guinness World Record holder for the World’s longest Drift takes us in his flying machine for a ‘Ride’… Watch the event in 360 Video below. Giga Works was capturing the event using the latest tech tools that included two 360º Spherical Video cameras and many different rigging systems that were custom build for this specific event. BOXPARK the offbeat outdoor concept by Meraas is Dubai’s latest urban district offering a selection of unique retail experiences and quirky dining options from around the world in a hip, modern setting appealing to Dubai’s eclectic community. Breathing new life into the city, BOXPARK combines the finest in modern architecture through the aesthetics of its bright and funky containers. BOXPARK’s high-street retail reflects the cool and unpretentious distinction of Dubai. Virtual reality tour of a luxurious apartment in Dubai Marina. Launch the video, hold the left click of the mouse and navigate at 360 degrees. Better experience with Google Chrome. RPM is the most ambitious Racing Park in the Middle East. It is attractive to the Auto Sport fans and families. Mtein #1898, 2 Km After Mrouj Roundabout, towards Aintoura Road And now, you can live an immersive experience by launching the video below and have a glimpse of the FIA approved track. Hold the left click of the mouse and navigate in 360 degrees. Better experience with Google Chrome. Pro Kart driven by Lebanese Kart Champion Karim Debbas. On November 29 2014, Land Rover Owners UAE took part in The Parade Downtown Dubai on the occasion of the 43rd UAE National Day. King of Drift, Lebanese Champion Abdo Feghali takes us on a Drift Ride, on board of his Chevrolet Camaro, during the Red Bull Car Park Drift Regional Finals 2013 in Dubai. Launch the video, hold the left click of the mouse and navigate at 360 degrees. Better experience with Google Chrome. Boat ride, Dubai Creek. Launch the video, hold the left click of the mouse and navigate at 360 degrees. Better experience with Google Chrome.